The Thetis Lake Monster is a reptilian creature spotted in 1972 near Thetis Lake, which is located outside of Victoria, British Columbia, Canada. 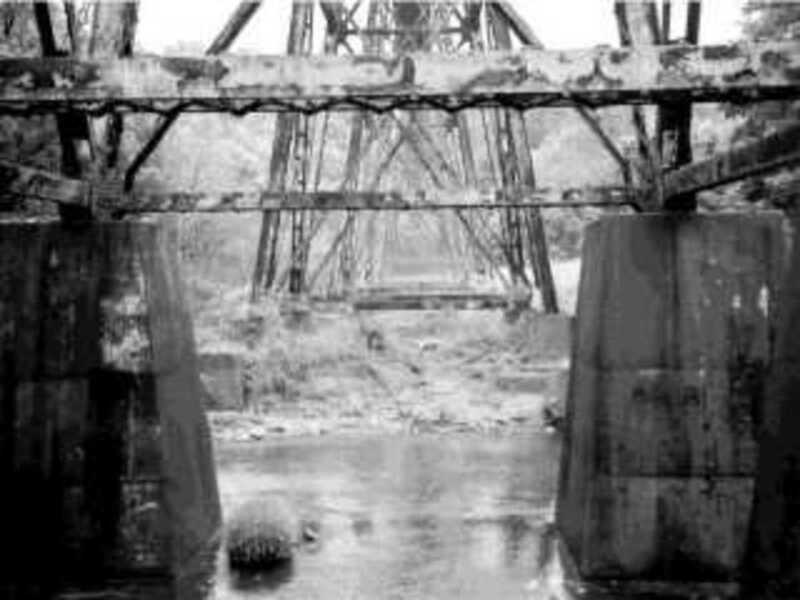 On August 17, 1972, it was reported by the Victoria Daily Times that 16-year-old Robert Flewellyn and 17-year-old Gordon Pike went to the Canadian Royal Mounted Police, claiming they saw a "spontaneous swelling of water," and then were chased by a terrifying monster. The RCMP launched a manhunt for this creature, saying of the two boys, "The boys seem sincere, and until we determine otherwise we have no alternative but to continue our investigation." 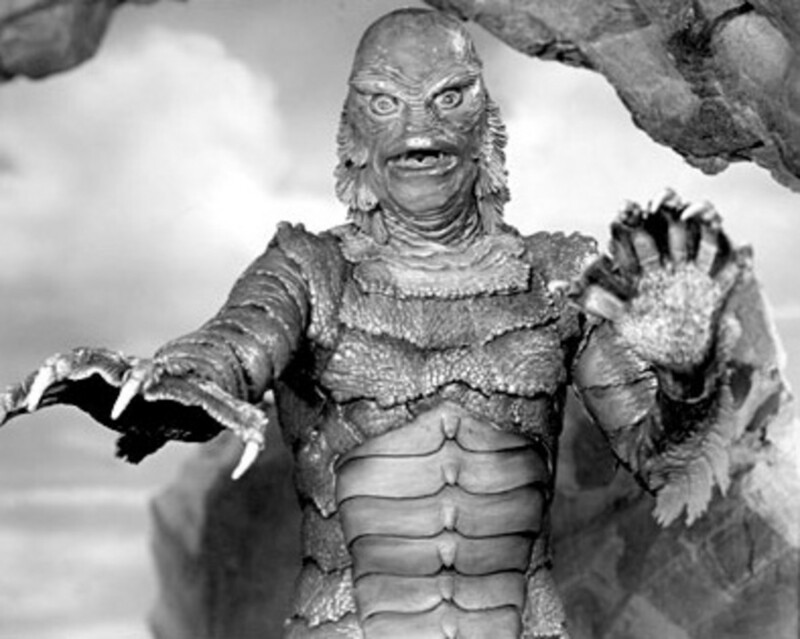 Flewellyn and Pike described the creature that chased them as looking something like Gill-man from the 1954 movie The Creature from the Black Lagoon. They said it was roughly triangular in shape, five feet tall, and five feet across the base. 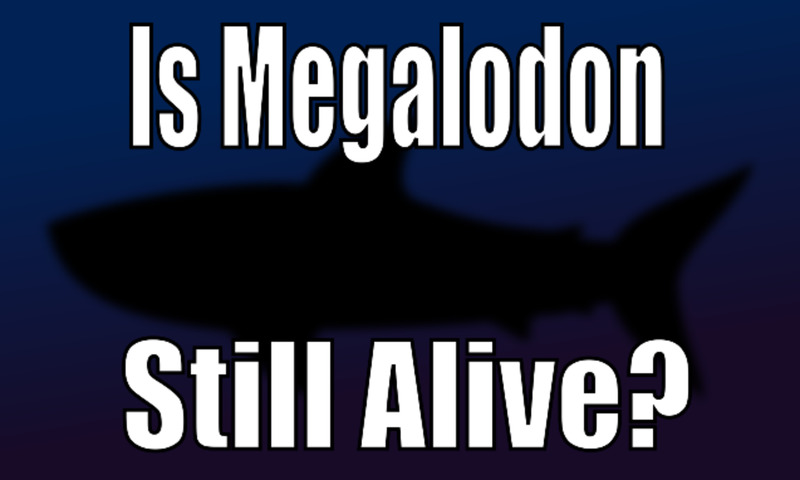 They also claimed to have been attacked, as one had been slashed across the hand with the creature's three-webbed fingers, which it had in addition to its three-webbed toes and barbed fins on its skull, arms, and legs. 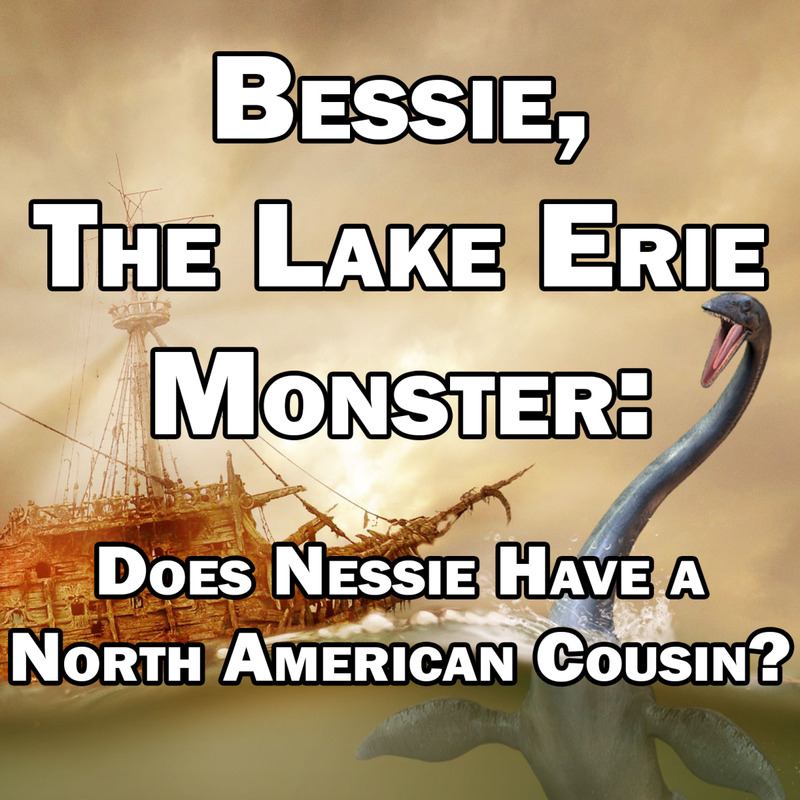 Four days after the initial sighting, 14-year-old Russell Van Nice and 12-year-old Mike Gold claimed to see the same creature on the other side of the lake from the original sighting. 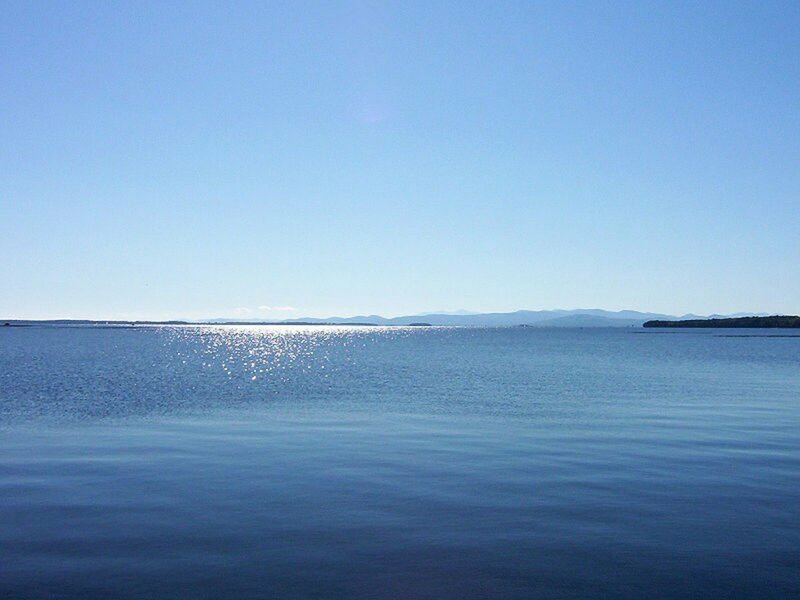 The boys said of their encounter, "It came out of the water and looked around. Then it went back into the water. Then we ran! Its body was silver and shaped like an ordinary body, like a human being body, but it had a monster face, and it was all scaly with a point sticking out of its head and great big ears and horrifying eyes." The Canadian Royal Mounted Police eventually closed their investigation of the Thetis Lake Monster when a man called in and claimed his pet Tegu lizard had escaped a year prior. It was officially assumed that this was responsible for the sightings, despite this explanation not making sense for a number of reasons. 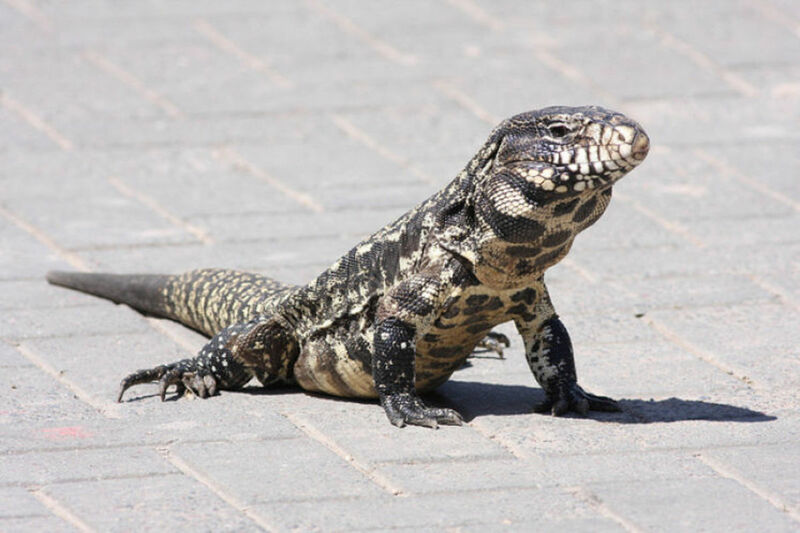 The Tegu lizard can't survive a Canadian winter. In addition, the lizard's size - it can only grow up to four feet - and its characteristics don't match the descriptions given of the Thetis Lake Monster. Recently, Daniel Loxton, an editor for Junior Skeptic magazine, tracked down Russell Van Nice. Van Nice admitted that he and Gold had made up their story for attention, adding that Gold was famous for being a habitual liar. 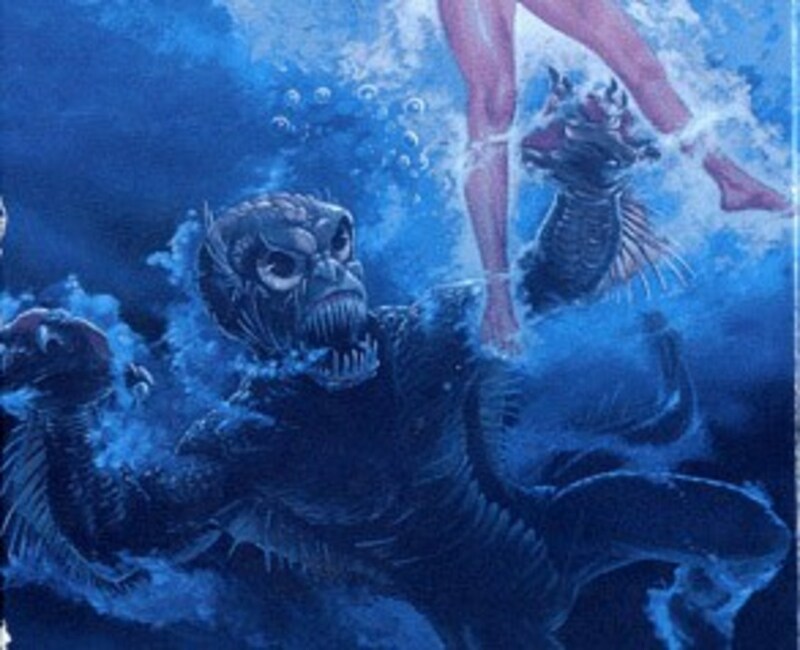 Loxton also noted the coincidence that a week before the original report, a local TV station had broadcast the movie Monster from the Surf, otherwise known as Beach Girls and the Monster, which featured a creature similar to the one reported as the Thetis Lake Monster. 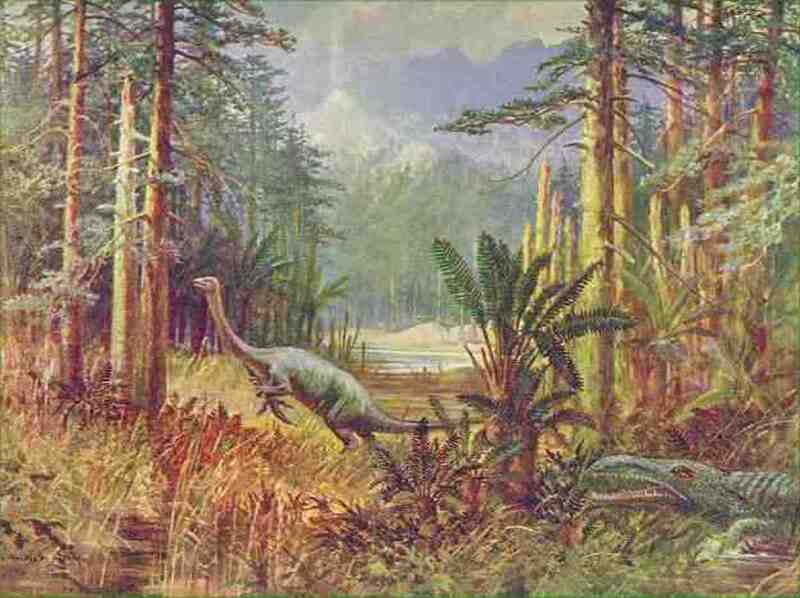 Loxton also stated that the only reason the story of the Thetis Lake Monster has endured despite this debunking is because "cryptozoologists don't do their homework." However, Flewellyn and Pike have not come forward to say the same. Because Van Nice and Gold were the second pair of witnesses, it can't be outright said that the Thetis Lake Monster has been debunked based only on Van Nice's word. 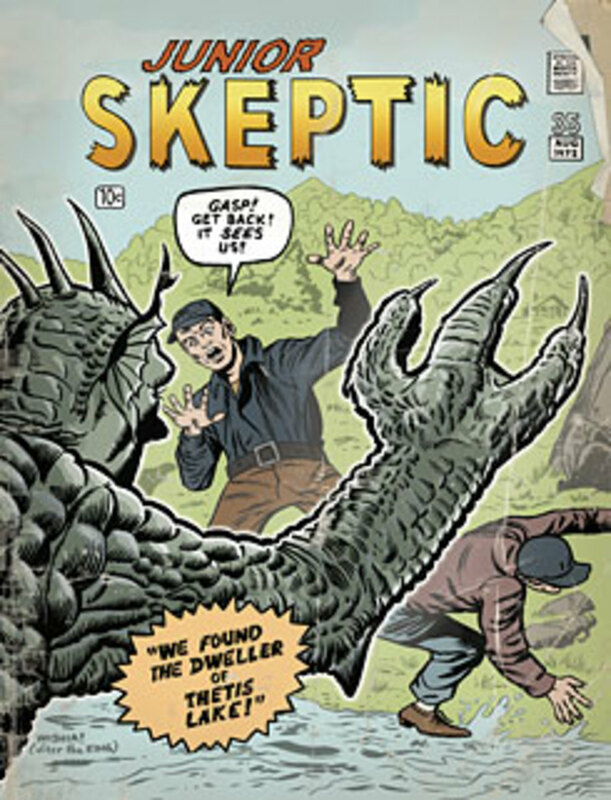 Even prominent cryptozoologist Loren Coleman has noted that the confession Loxton received from Van Nice should not be accepted as the ultimate truth of the Thetis Lake Monster being a hoax, saying that, "there is usually someone around who wants to tell whomever will listen that such and such an event was a hoax to get their fifteen minutes of fame." 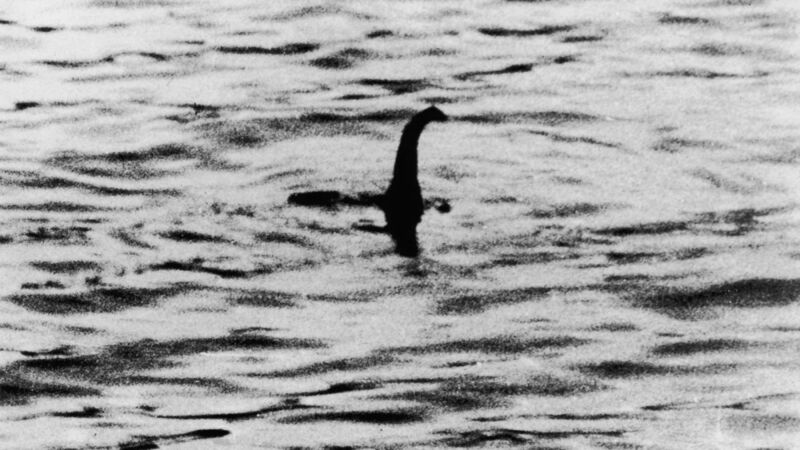 It especially should not be outright assumed that the Thetis Lake Monster is a hoax because a sighting has been reported as happening as recently as 2006. A man named Jesse Martin claimed in a post dated November 1, 2011 that as he was leaving the lake, he saw a man running towards him who lunged at his passenger side door and hit the handle of the door as he pulled away. Martin said of the aftermath of this encounter, "When I got back to the place I was staying in Duncan, I pulled into the driveway and was about to go inside when I decided to take a look at the spot on my car where the man had struck it. As I walked towards it I stared dumbfounded at what I saw. Five scratch marks with patches of fish scales strewn throughout." Loren Coleman asked Martin what he thought about debunkers who dismissed his claims. He responded, "My response to the debunkers is simple: It's easy to deny the existence of something if it doesn't fit into our concept of what is real and what isn't. It's difficult to come forward and admit you've actually had an encounter with an unknown creature knowing you'll be in a position to be attacked." 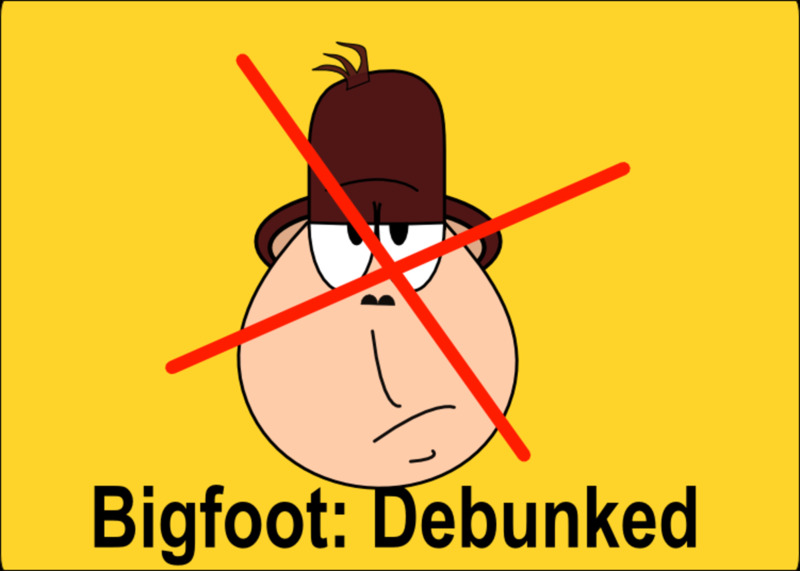 So are we to believe Van Nice's claim that because he and Gold made up the story, that Flewellyn and Pike did the same and simply haven't come forward, or should we believe Martin's story that the Thetis Lake Monster is still in the lake to this day? As with most cryptid legends, anything is possible, and it's up to the outsider to decide which side of the story they want to believe.